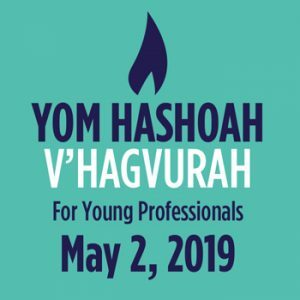 Join Neuberger Young Professionals, UJA’s Genesis and The House to commemorate Holocaust Remembrance Day – Yom Hashoah 2019. Individuals in their 20s and 30s gather to remember and dialogue about the Shoah in dynamic and engaging ways. This year’s program features Holocaust survivor testimony, short films, and a commemorative ceremony.